A total of 18,693 pilgrims have returned home in 51 return flights during the last seven days after performing hajj in Saudi Arabia. Among the 51 flights, 29 were operated by Biman Bangladesh Airlines while 22 by Saudi Arabian Airlines, said sources of hajj office on Sunday. The return flights of hajj pilgrims started on August 27, which would end on September 27. On August 27, the first flight of Biman Bangladesh Airlines returned home with 419 pilgrims. According to hajj bulletin, a total of 105 Bangladeshi hajj pilgrims, including 87 men and 18 women, died in Saudi Arabia before and after hajj until Sunday. 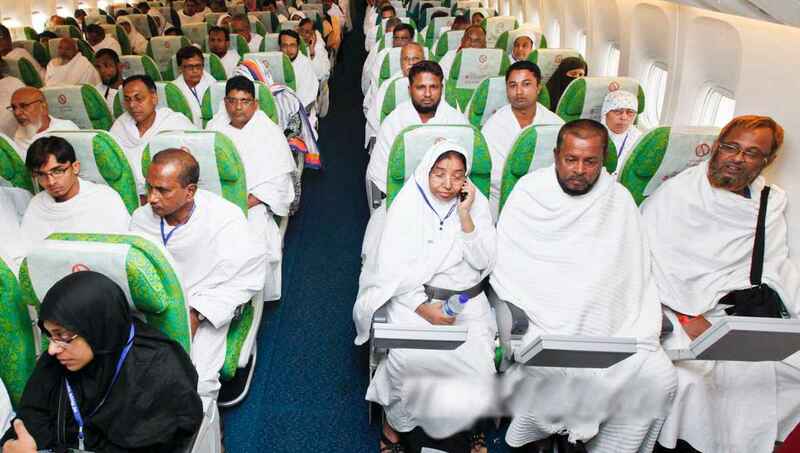 This year a total of 1,27,298 pilgrims went to Saudi Arabia from Bangladesh for performing hajj.